even if you are nervous! We are here to cater to all of your dental needs, no matter your age! 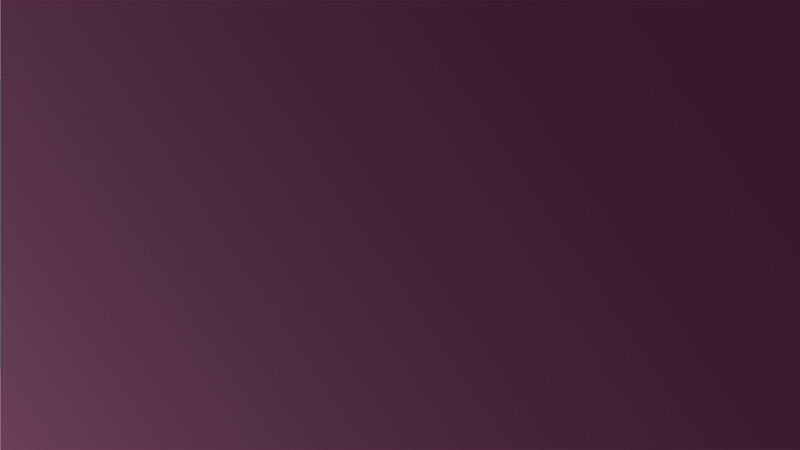 We want you to have the best dental experience possible and we are here to give that to you. 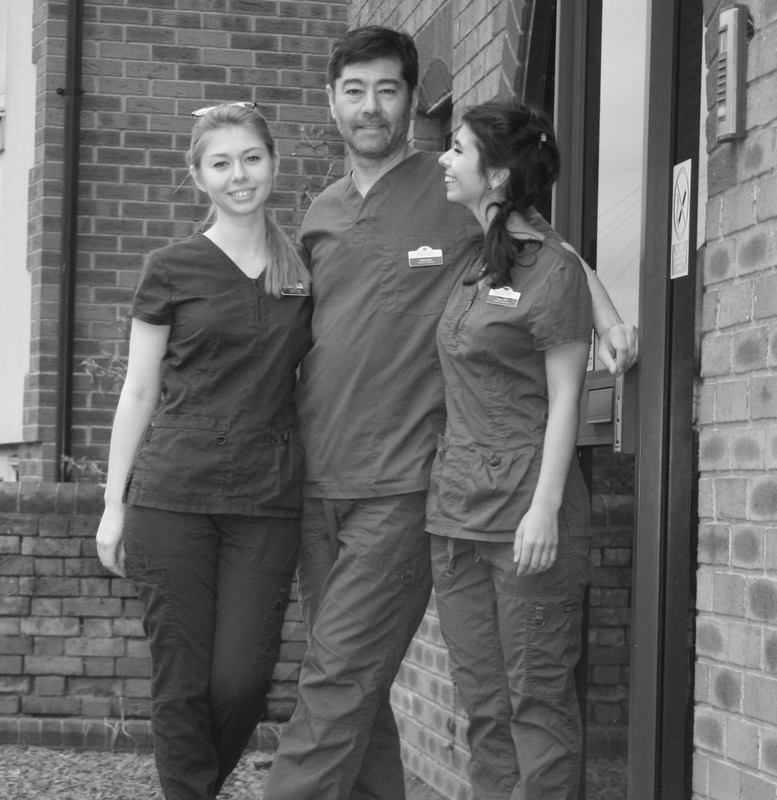 We understand choosing a dental team is an intensely personal and important part of modern life for you. 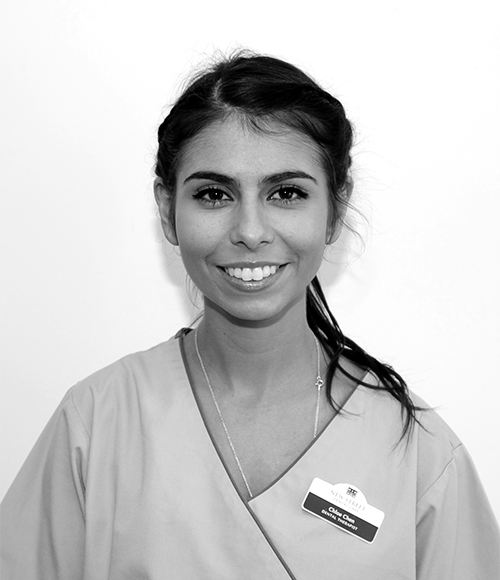 Our family run practice with a team of exceptional staff will take care of your dentistry, by working with you in understanding how to look after your teeth and being able to offer the right advice and guidance to ensure your teeth are given the best protection possible. For exceptional service and dentistry to make you smile, we pride ourselves on being different and caring! At New Street Dental Care, we can provide you with routine preventative dental care as well as cosmetic treatments to enhance your teeth or add some gleam to your smile. Just ask us as we want to help you with any questions or concerns you may have. We promise you there is no need to feel embarrassed and we will never make you feel uncomfortable. Over 1000 people from Andover and further afield trust us, why not trust us too? 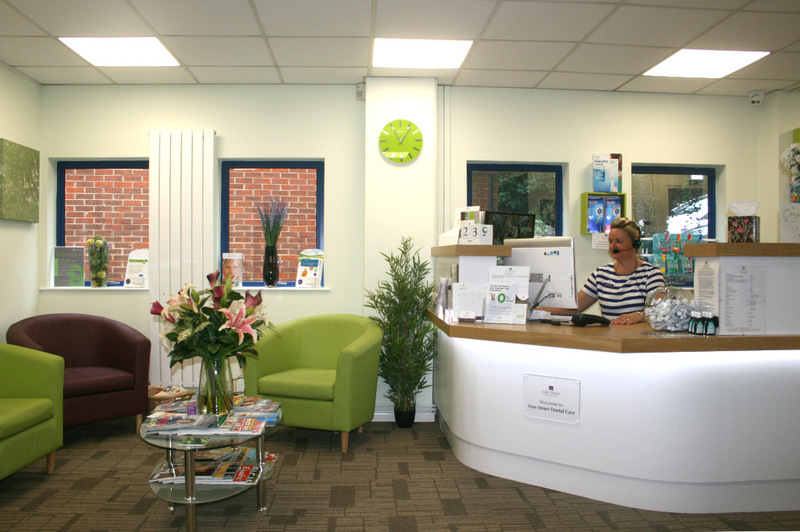 We are especially keen to encourage visits from nervous patients who are reluctant to see a dentist or hygienist and we can offer helpful relaxation hints and options to overcome any anxiety. 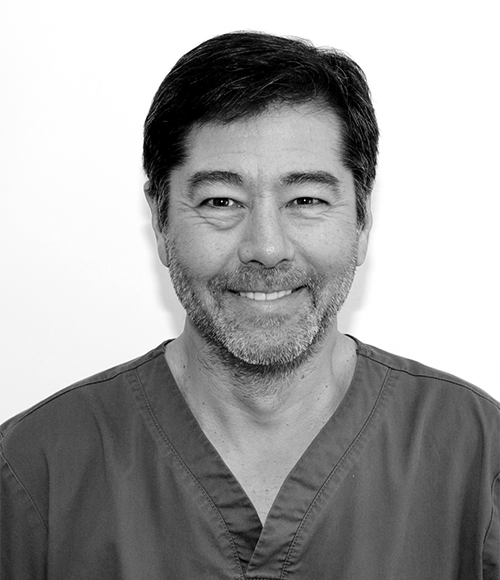 "I have been in dentistry for over thirty years and there is now very little that I have not seen or come across in my profession!" "My favourite moment is when advice that I have given, to sometimes sceptical patients works, especially when they may have struggled for years to resolve their discomfort." 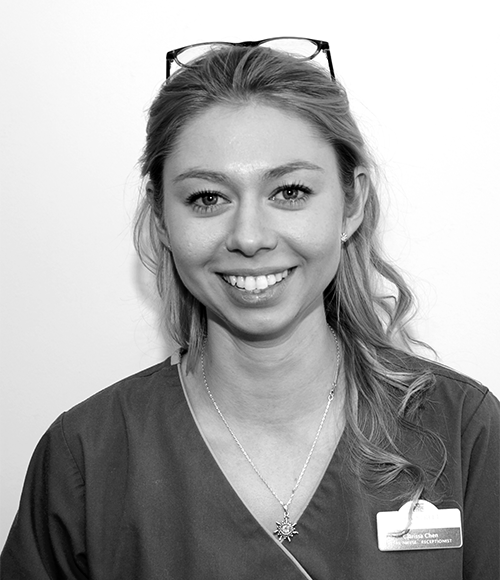 "I love being a dental nurse and delighted to be working with my family, I want to meet all our patients and look after them on an individual basis!"